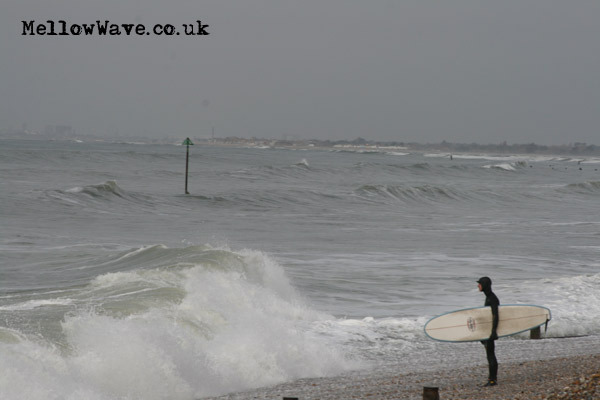 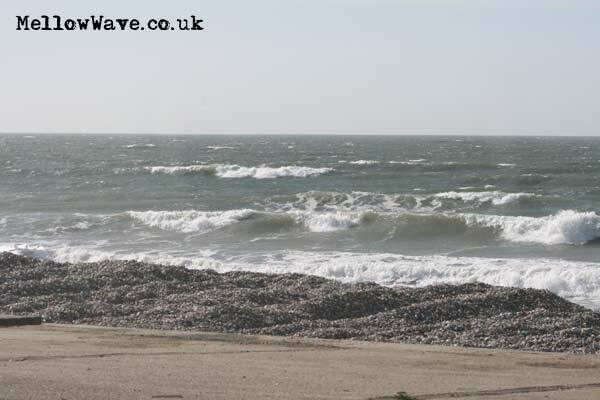 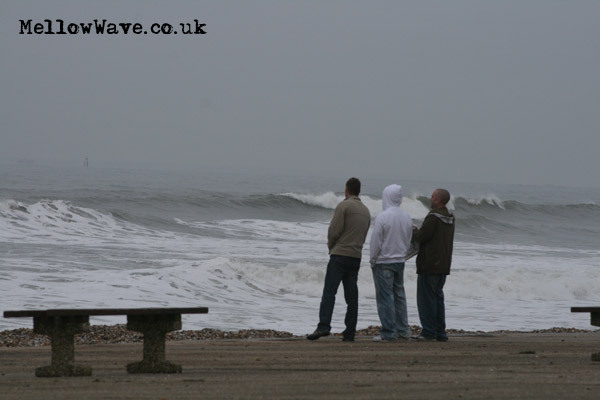 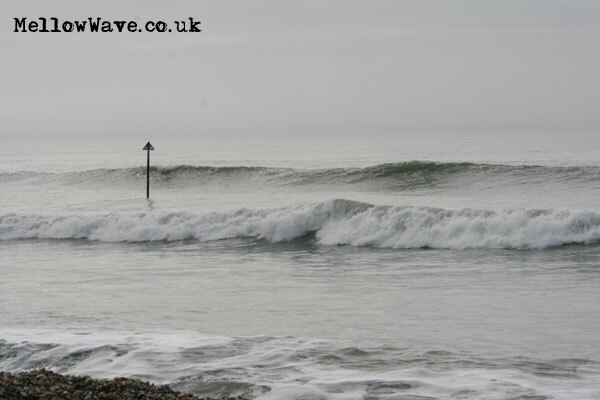 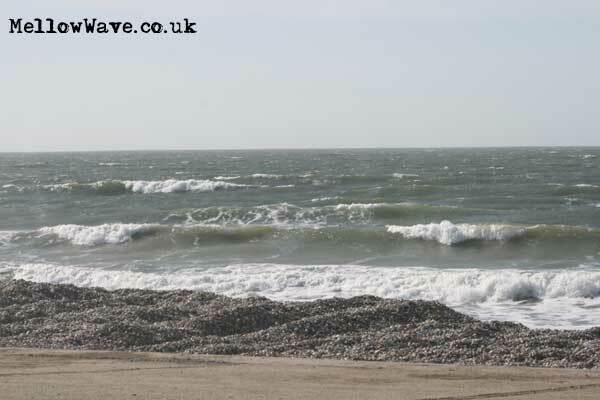 South Coast Surf, The Witterings March 2010. 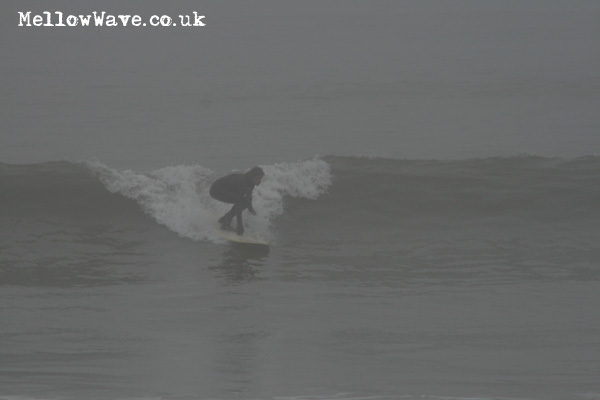 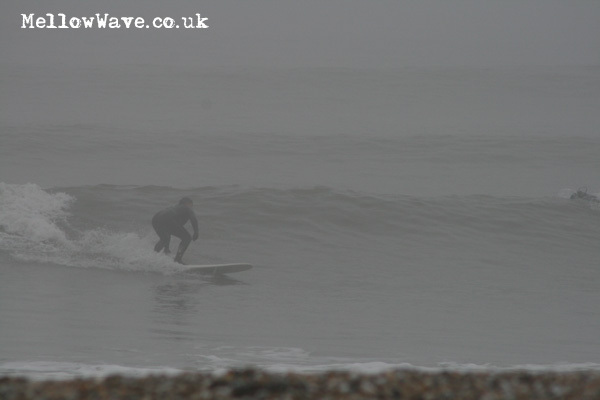 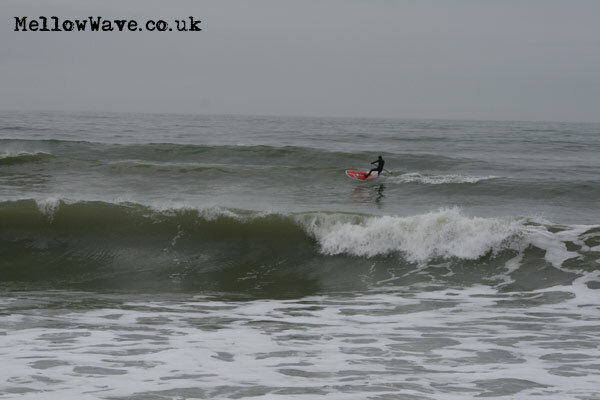 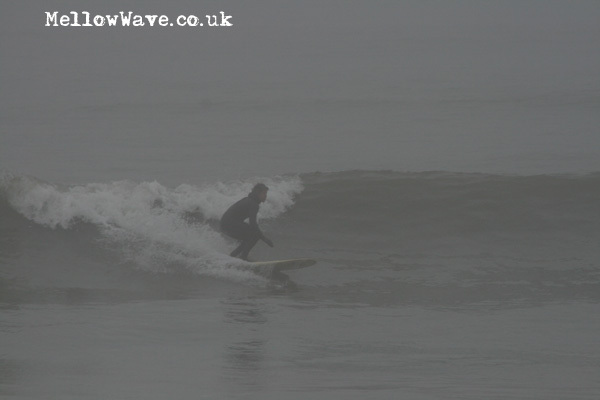 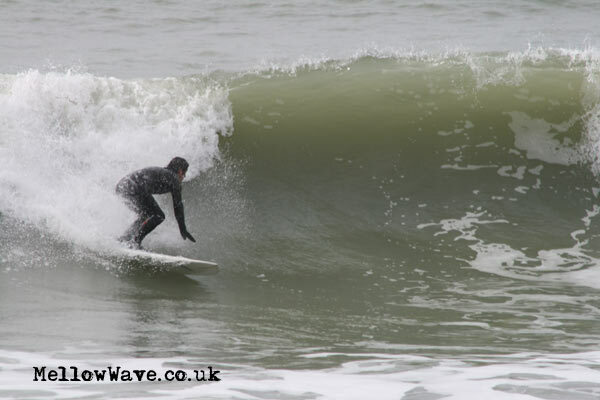 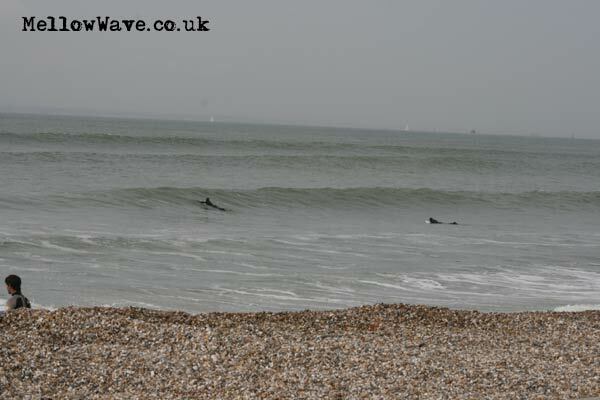 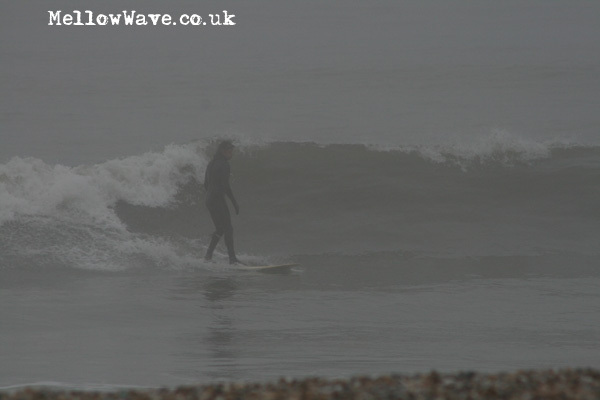 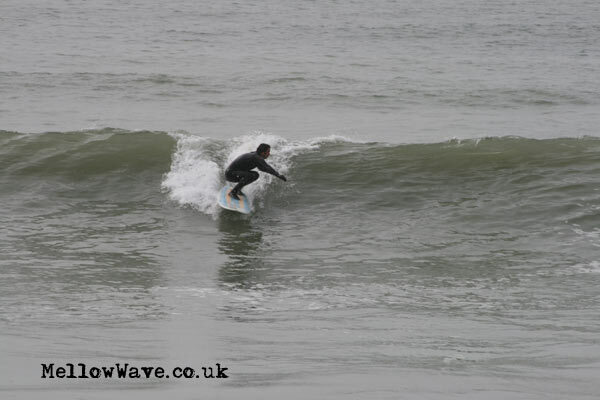 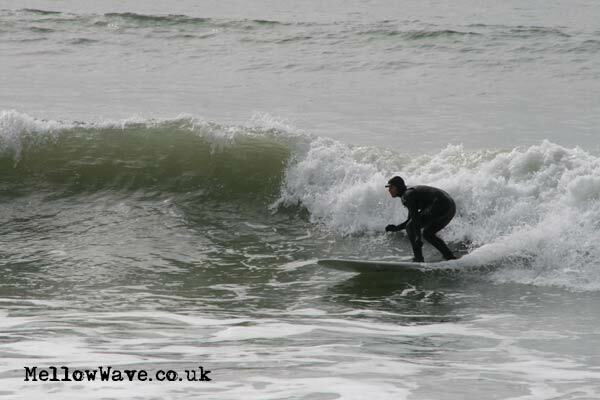 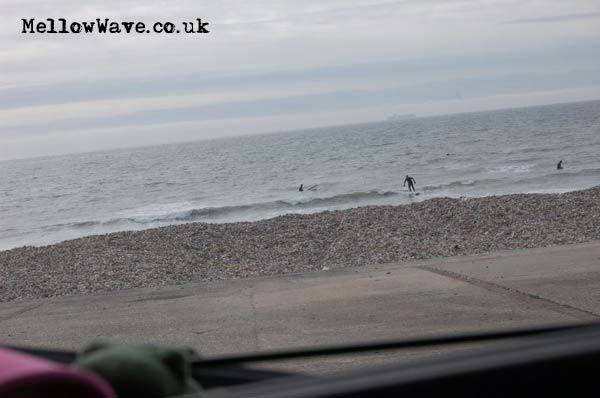 Friday 19th after a long flat spell finally some sweet surf!! 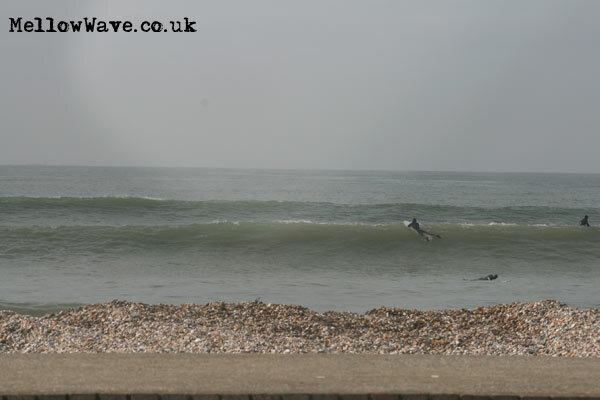 Over head first thing then dropped off a bit as the tide went out... good session!